The US Patent & Trademark Office (USPTO) published 10 patent applications yesterday that were filed by Bank of America in June of last year. The list of proposals includes a “real-time conversion system”, a “cryptocurrency transaction payment system” and a “cryptocurrency suspicious user alert system”. Patent applications for offline storage, “risk detection” and transaction validation were also published, among others. To date, Bank of America has submitted 11 patent applications related to cryptocurrencies, suggesting that the firm may be looking to build, or at least conceptualize, a fully realized cryptocurrency network. Today’s release follows the publication of a patent application for a cryptocurrency wire transfer system in September. 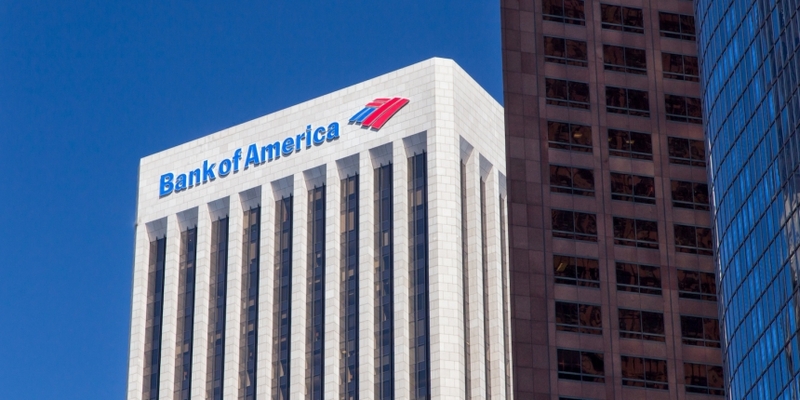 Bank of America is one of a growing number of banks looking at the technology and weighing potential applications – a process evident in the range of applications. The bank is also one of 40 institutions taking part in the blockchain consortium led by startup R3CEV. Correction: An earlier version of this story incorrectly attributed seven patent applications to Bank of America. This article has been updated.